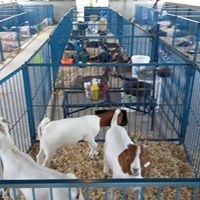 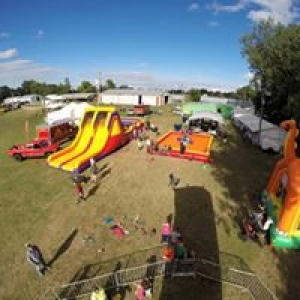 Check out our web site www.holtcountyfair.net for all the updates for the Holt County Fair! The Holt County Fair is host to 5 days of 4H and FFA events, with almost 400 active 4H members. Two days of Rodeo, Calf Scramble, Pedal Tractor Pull, Open Class Dog Show, Vendors, Open Class Exhibits, Horse Shows, Dances and Live Music, Family Friendly Entertainment, Free Will BBQ. 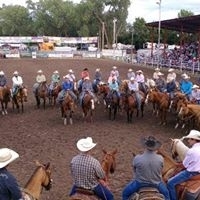 Aksarben recipients receive awards on Friday during the rodeo. 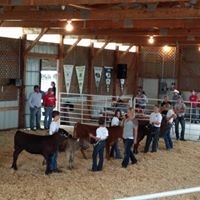 Come see us at the Holt County Fair! !